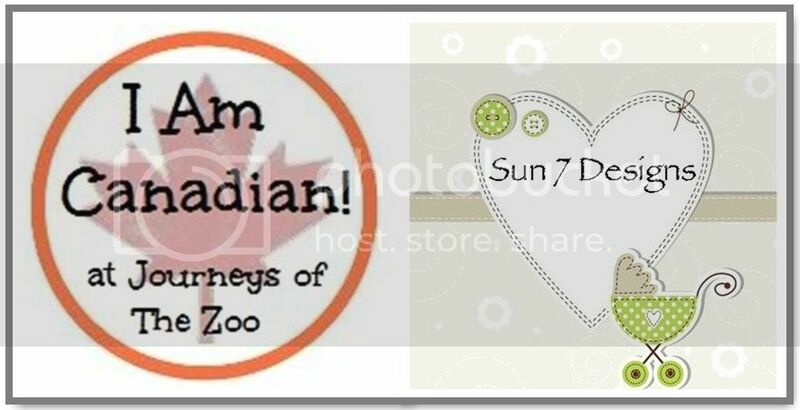 On Monday, we told you about our plans for the "I Am Canadian" Feature and Linky. On Wednesday we presented our first Feature, Current Works of Glass. 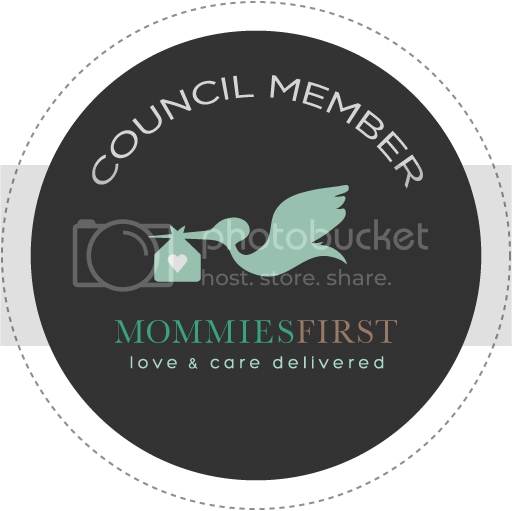 And Today, Current Works of Glass is giving away a $25 Gift Certificate from their Etsy Shop! "Current Works of Glass is the art and jewelry of Jennifer Anne, a glass artist living on a riverbank near Ottawa, Canada. Jennifer has studied at the Ottawa School of Art, The Studio at Corning in New York, and enjoyed the expertise of renowned teachers and mentors." Jennifer has so many items to choose from such as; necklaces, bracelets, earrings and sets as well as rings, bracelets and Something for Him, cufflinks. But that's not all so stop by her shop and pick your favourite. Besides my necklace (pictured above), you could put your gift certificate towards these Pink and Iridescent Clear Glass Hook Earrings or Fused Glass Earrings and Pendant on Silver Plate. 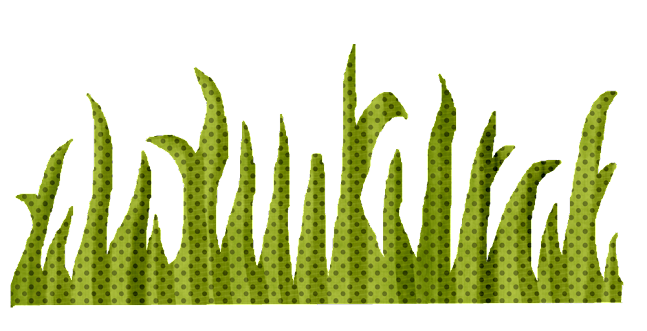 Prize: $25 Gift Certificate from Current Works of Glass. Duration: The contest will run from Thursday, September 13 until Thursday, September 29, 2012, inclusive. Shipping: Included in the prize for items valued at 425 or less. Disclosure: Journeys of The Zoo received product that enabled us to complete our review. No other compensation was provided. Important Note: Mandatory entries must be completed to be eligible. Entries will be checked. This giveaway was posted to Blog Giveaways, Contest Canada and Linkies Contest Linkies. I love the Pink and Iridescent glass hook earrings. Would love to see more earrings available on the shop - gorgeous! From you silly! I love the necklace in first picture! I love the pendant, when we were young! Cute and simple. I am a glass jewellery enthusiast (bordering on fanatic! :P) so this is truly a dream giveaway for me. Thank you both so much for offering it! The red, blue, and orange fused glass pendant with ribbon necklace is so pretty! My favorite item is the red and blue fused glass dangle earrings. I like the etched brass cuff bracelet with fused glass stone, Thanks! I really like the one of a kind fused glass ring...Thankyou. 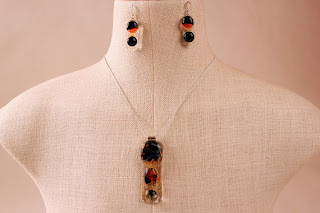 I like the fused glass pendant with dichroic and frit in red & orange on a bronze chain. Trees in glass pendant is my fave. I ADMIRE GLASS WORKS AS WELL, IF I HAD TO CHOOSE WHICH PIECE I LIKE BEST I GUESS I WOULD PICK THE THREE TREES PENDANT OR THE DOOR KNOB BOTTLE STOPPER OR THE CUFF BRACELET WITH THE THREE LADY BUGS OR MAYBE SEVERAL RINGS- WHY ARE YOU DOING THIS TO ME? JUST KIDDING, BUT I DO LOVE A LOT OF THESE PIECES BY JENNIFER ANN, AND I HAVE A FEELING I WILL BE RETURNING TO HER SITE-THANKS! I like the blue fused glass pendant on glass bead and organza ribbon necklace. My favorite is the red, blue and orange fused glass pendant necklace. I like the dichroic stripe fused glass earrings. I love the fused glass pendant on copper necklace with silk ribbon! I like the etched brass cuff bracelet with fused glass stone. I like the romantic three pence and vintage key necklace in copper and bronze finish! floral necklace and earring set in pink & clear fused glass are my fav! The "One of a kind Fused Ring" for my daughter. My favorite item is blue fused glass pendant on glass bead and organza ribbon necklace. My favourite item is the "Abstract tree in green & navy fused glass and silver plate necklace." I like the "When we were Young" necklace. love them all but that etched cuff is gorgeous! The pink glass earrings are gorgeous! I really love the Dramatic Red & Black Glass w/Copper Ring!! The etched brass necklace with the fused glass gem. Beautiful! The pendant with abstract design in green and black. SOOOO hard to choose! Wow everything is so gorgeous. But my favorite is the etched brass necklace with fused glass gem. the etched floral cuff with red and black glass stones I love it. 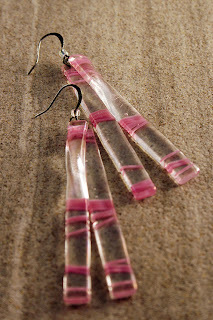 One of my most favorite favorites is the fabulous : http://www.etsy.com/listing/105542030/fused-glass-earrings-and-pendant-on (set). I love the etched copper flower bracelet with fused glass centre though all the pieces are beautiful. My favorite item is the blue fused glass pendant! I like the fused glass tree on bronze finish chain with jade chips. I like the upcycled vintage lace set in copper with red beads necklace. Really unique and pretty. I thought the contest was open till the 29th? I love the etched copper flower bracelet with fused glass centre! I like the abstract tree in green & navy fused glass and silver plate necklace.